Due to popular demand last winter, we are returning our heater special! 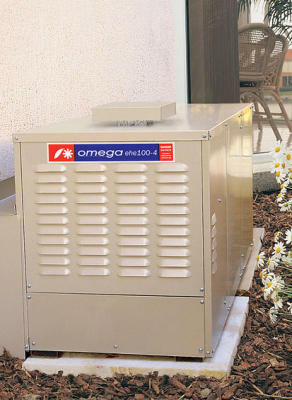 New 4 star Omega heater supplied and installed starting from the low price of $2,000 + gst. Call us today to discuss your heating options on 8768 7432.